The Louvre, in the heart of Paris, is the world’s most visited museum, hosting more than 10 million visitors each year, and housing nearly 35,000 objects. CatDV has revolutionised the way media is produced and managed, becoming an essential tool in the on-going optimisation of Louvre Museum’s workflow. 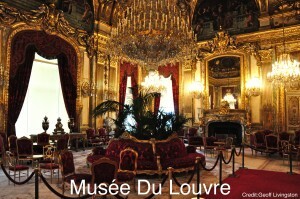 The Louvre is one of the world’s largest and most historic museums. Opening in 1793, on the historic site of a former fortress and palace, it is a central landmark of Paris. Nearly 35,000 objects, from prehistory to the 21st century, are exhibited over an area of 60,600 square meters. With more than 10 million visitors each year, The Louvre is the world’s most visited museum. The Louvre is regularly involved in a number of important video projects, especially in the main auditorium where many media events are held each year. Conferences, symposia and live musical performances are recorded, and the footage becomes a valuable, historic record, both for students and the museum. Prior to CatDV The Louvre operated with a Final Cut Server installation that was no longer meeting its needs. The project requirement was for a low-cost, proven media asset management (MAM) system that would interface perfectly with leading video editing software, such as Final Cut Pro. Another important requirement was the ability to operate across physically-separate networks. 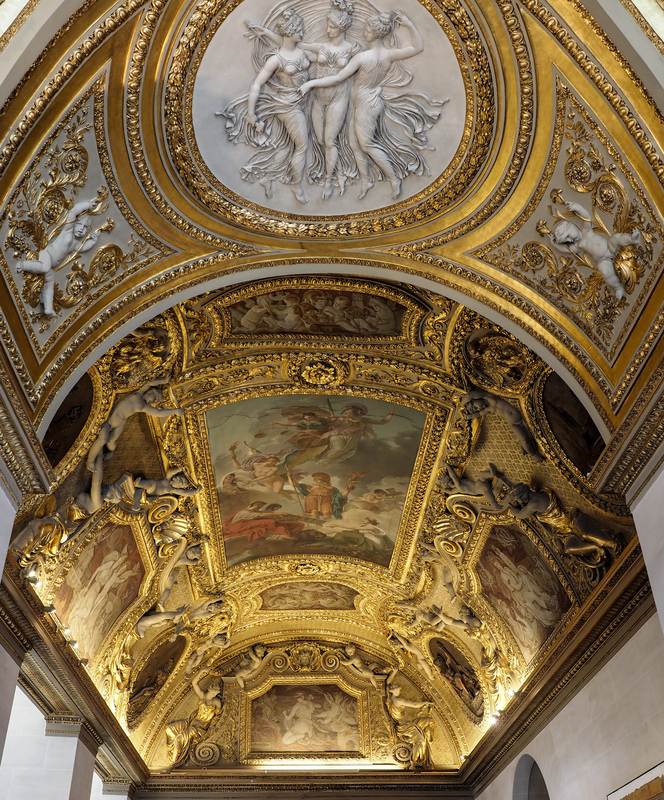 The Louvre has transformed its media asset management with the implementation of a sophisticated workflow using CatDV technologies from Square Box Systems. Footage from video projects is captured and transcoded using CatDV’s Worker (automation engine) and these assets are then ingested into CatDV. The Louvre librarians and editorial staff in charge of MAM operations can then access and log this media directly using the CatDV Web Client. Of course, security of assets is a key consideration for The Louvre, and among the additional motivations to switch to CatDV were the flexible security configuration options offered by the seamless integration of CatDV with MySQL database. The Louvre auditorium projects have specific file-naming and folder structures that need to be maintained on the SAN, in addition to the advanced metadata stored in CatDV. Maintaining these file names during the migration to CatDV, and ensuring the right media was stored in the right location, have been key ingredients in the project’s success. 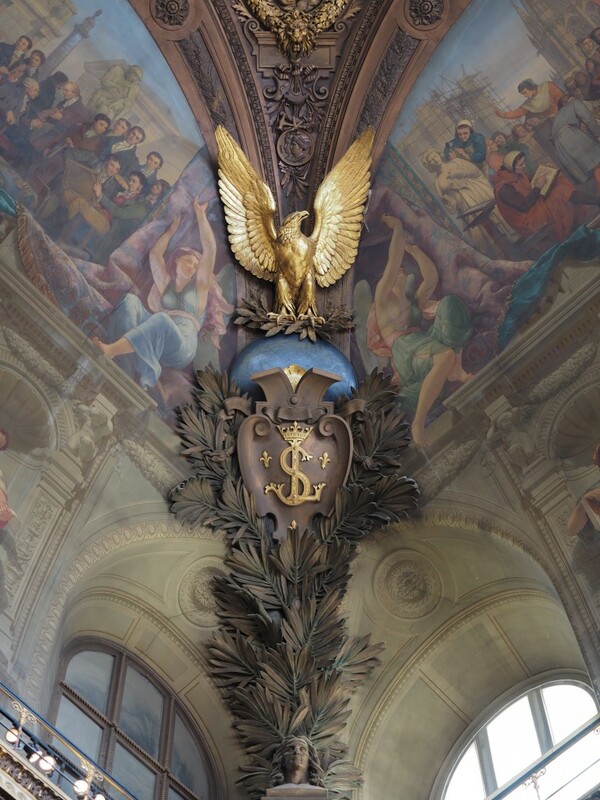 As the designer of the media workflow at The Louvre, Mr Brosset was also impressed that CatDV could easily adapt to support The Louvre’s preferred workflow rather than imposing a particular way of working on the team. CatDV has now become an indispensable tool for The Louvre auditorium projects. The product’s continual evolution and update programme have allowed Brosset to plan the integration of more new features, such as LTO-tape archiving, into the workflow, and CatDV is now used daily to optimise the recycling and reuse of assets in a speedy media review and approval circuit.